We have another way to entice you to TBEX Europe in Costa Brava. Well, 50 more ways actually. The Costa Brava Tourism Board, along with dozens of partner properties, will be offering post-TBEX accommodations free of charge to our attendees. We have 50 additional rooms that have been made available, some for as long as a week, that will allow you to add on to your stay in the Costa Brava area. The selection of accommodations is amazing – ranging from bungalows at beach camp sites to 4 star luxury hotels – something to appeal to everyone, regardless of your personal travel interests and style. 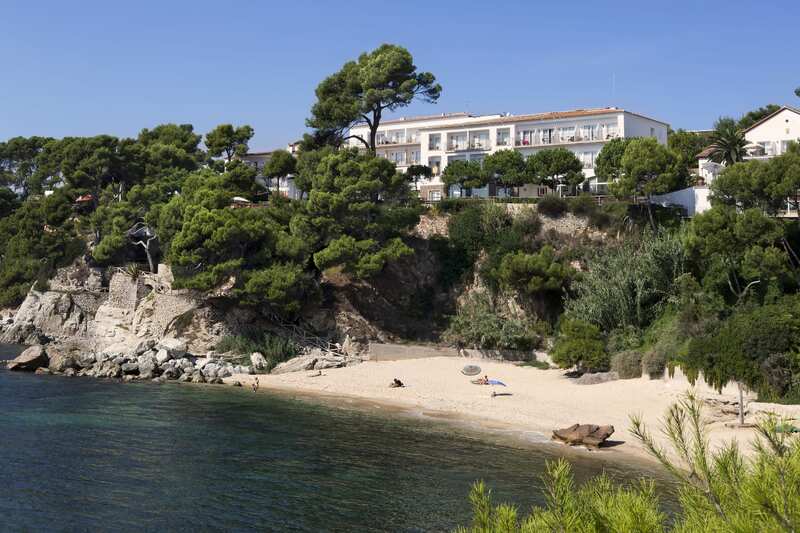 These rooms are available on a first-come, first-serve basis to the next 50 people who register for TBEX Costa Brava. There are limited units available, held open for a limited time, so it is important to act quickly. Review the selection of properties and make your reservation. We’ll check your reservation against the attendee list to make sure you’re registered. The system works like most reservations systems, select the date(s) you wish to stay and what is available will be brought up. There are tabs for Hotels, Apartments, Rural Tourism, and Camp Site, so toggle between them to find what will be a good fit. Not all properties for all dates, so be sure to click on the DETAILS button to see the exact availability before you book. The properties are located all over the Costa Brava area, so be sure to check the location closely. Ground transportation is not included and will need to be independently arranged. Your information is forwarded to TBEX and we will collect your reservation request and deliver the information to the appropriate lodging property. The verification and finalization of these reservations will be handled by the individual properties, and you will receive a confirmation from them. Any changes or questions specific to the property should be directed to them. Include a mention and link to the property in a blog post (if you stay long enough to provide a full review, that would be even better). Be sure to disclose that this was a sponsored stay in accordance with FTC Guidelines and best blogging practices. Share your experience at the property and in the surrounding area with your social media network as appropriate. So who wants to go TBEX in Costa Brava now? Photo credit: Courtesy of Costa Brava Girona Tourism Board. I would love to go if I wasn’t already booked to go to Ireland during this time. I plan way to far in advance.